Our team offers experienced providers from a variety of arenas. 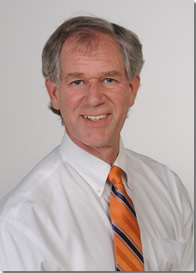 Dr Early has practiced medicine since 1988 and in Spartanburg since 1996. He trained in Occupational and Environmental Medicine at Duke University (94-96), and Family Practice at University of Colorado (90-92). He was a Chief Resident in each program. He holds a BS from Emory University, MD from University of North Carolina and an MPH from University of North Carolina. He grew up in Winston-Salem, NC. Following college he taught high school science for two years in Kenya with the Baptist Church. Dr. Early has special interests in exposure-disease relationships, cancer prevention, and low level toxin exposure issues. He uses information technology to educate and communicate with patients. Betty has been with Wellness Family Medicine since 2000. She is a graduate of the University of South Carolina (USC) Nurse Practitioner program with a Masters of Science in Nursing. 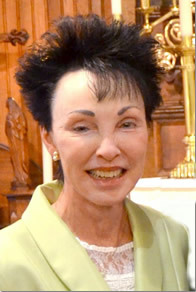 She has taught nursing at USC-Upstate, and worked for Mary Black Hospital. She holds national certification by the American Nurses Credentialing Center and has staff privileges at SRMC. She is a member of the American College of Nurse Practitioners as well as the SC Nurse Practitioner Coalition. Areas of Expertise: Ms. Abernathy treats all types of primary care problems and is most interested in women’s health issues, cardiovascular disease, and attention deficit and hyperactivity disorder. Her goal is to provide holistic patient care with an emphasis on patient education and close follow-up. Betty Abernathy is the one of the Upstate’s senior Nurse Practitioners in the area of Occ Med. She has been a nurse practitioner since 1997 and with the company since 2000. 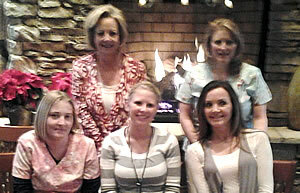 The front office staff has more than 25 years of experience in billing. We are closely affiliated with local physical therapists, safety consultants, and wellness programs.